Please be advised that the Aged Care (Single Quality Framework) Reform Bill 2018 (Cth) (the Bill) passed on 10 September 2018 and is currently awaiting Royal Assent. Most relevantly, the Bill amend the Aged Care Act 1997 (Cth) (the AC Act) and the Australian Aged Care Quality Agency Act 2013 (Cth) (the AACQA Act) and is scheduled to commence on 1 July 2019. Flexible Care Standards (which apply to short term restorative care). 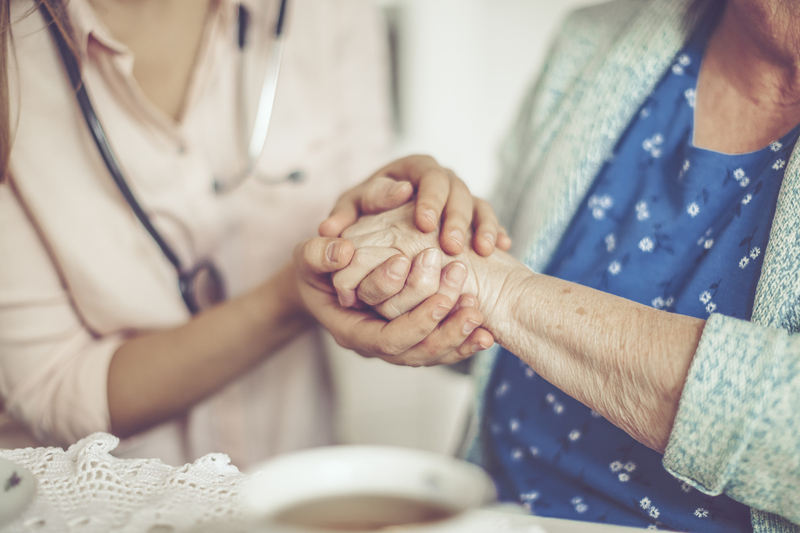 The purpose of the Bill is to introduce a single set of aged care standards (the Aged Care Quality Standards) which will apply to all approved providers, and which will be contained in the Quality of Care Principles. The Aged Care Quality Standards will replace the existing standards listed above. It is thought that the Aged Care Quality Standards will increase consistency across aged care services, and will encourage approved providers to offer care and services that promote quality of life and wellbeing. The Aged Care Quality Standards will also reduce duplication of effort for approved providers delivering more than one type of aged care service. The new Aged Care Quality Standards have been published by the Department of Health in the exposure draft of the Aged Care Legislation Amendment (Single Quality Framework Principles 2018 which is accessible here. It is expected that the Aged Care Quality Standards will be legislated later this year, subject to Government agreement and parliamentary processes, with a transition period until July 2019. From 1 July 2019, the Australian Aged Care Quality Agency will expect approved providers to comply with the new Aged Care Quality Standards.